What Is An Egg Tray Production Line? A paper egg tray production line actually means a pulp molding production line. 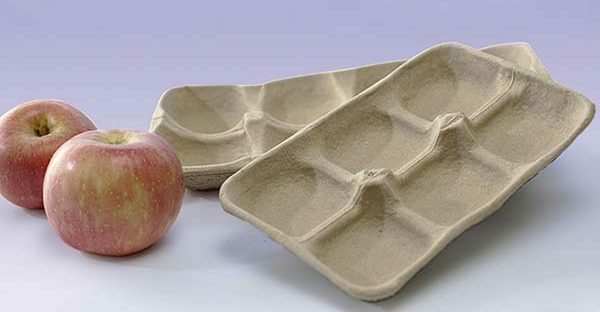 It can turn waste paper into paper pulp molding products, such as egg trays, apple trays, seedling trays. In general, it contains pulping system, molding system, drying and packing system. Due to the different equipment employed, Beston has semi and fully automatic production lines. While the core equipment is paper pulp molding machine, namely, egg tray making machine. It is often of high automation level. We have various rotary molding machines for sale, including single-sided, four-sided, eight-sided and twelve-sided. The output ranges from 1000 to 9000 pieces per hour. In addition to egg tray making machine for sale, we also make pulp tray forming machine for apple tray, shoe tray, etc. to order. While your own egg tray manufacturing business plan should depend upon your actual conditions, like your budget, the scale of your factory, etc. What Steps And Processes Are to Produce A Paper Egg Tray? It is important to understand well the manufacturing process for an egg tray manufacturing business plan. As mentioned, there are four steps in an egg tray production line. The first step is to break scrap paper into pulp. In this section, we often employ a hydrapulper, a refiner and pumps. Then the prepared pulp will be molded through paper tray making machine. However, there is still more than 60% water in wet pulp molded products. That’s why we also need a drying system. After drying, the end products will be packed up for sale. This is the entire production line to manufacture paper egg trays. Why will you choose an egg tray manufacturing business plan? Here are some significant features. To be greener is a global trend. And all nations attach greater importance to protecting the environment. Under the circumstances, a pulp molding production line is a terrific choice. Because it can make full use of waste paper to save more trees. Besides, we adopt the most advanced technology to get the utmost out of fuels and waste paper. Thus, the production line from Beston is totally free of contamination. That’s why an egg tray manufacturing business plan is also preferred by governments and the public. 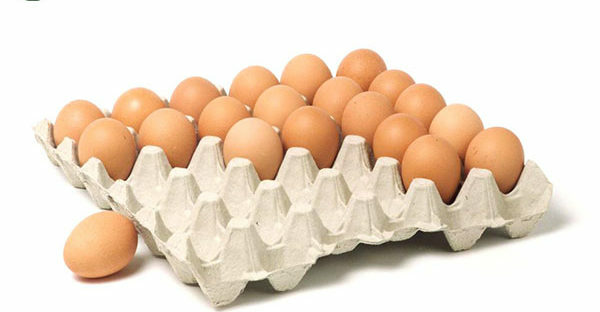 We adopt waste paper as egg tray raw materials, which is abundant in raw material and low price. While the yield of our egg tray making machine is considerable. 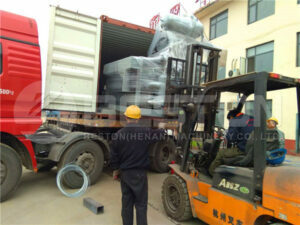 In addition, our machine is of great stability to save lots of maintenance costs. We can see packaging products everywhere. While among various packaging products, paper trays are biodegradable, cheap and lightweight. Furthermore, Beston Machinery offers multifunctional pulp molding machines. You can produce many kinds of pulp molded products with different molding dies. Machines will do the most work. The higher the automation level, the fewer physical activities. What workers need to do is simple and convenient. The investment cost always matters the implementability of an egg tray manufacturing business plan. Of course, pulp molding machine takes the major part of your investment costs. However, the egg tray making machine price is the only section you need to consider about. Except for mechanical equipment, you also have some construction works to do. For example, we need to build some pools to store paper pulp and waste paper. Moreover, we also need to put the labor force, costs of maintenance, fuels, etc. into account. The good news is you can get the best egg tray machine from Beston Machinery at the best price. 1.Know your own conditions clearly, including your funds, space, weather, fuels, related policies, etc. 2.Choose Beston Machinery. If you feel troublesome, please contact us. We will propose you the most suitable egg tray manufacturing business plan. We have rich experience and professional teams. All in all, you will be free from worry if you choose Beston.